digital media – Media! Tech! Parenting! Media and news literacy skills are critical for people who seek to become strong citizens. The above definition aptly describes the meaning of media literacy. Unfortunately, the Media Literacy Project, where this graphic came from, closed its doors in 2015. 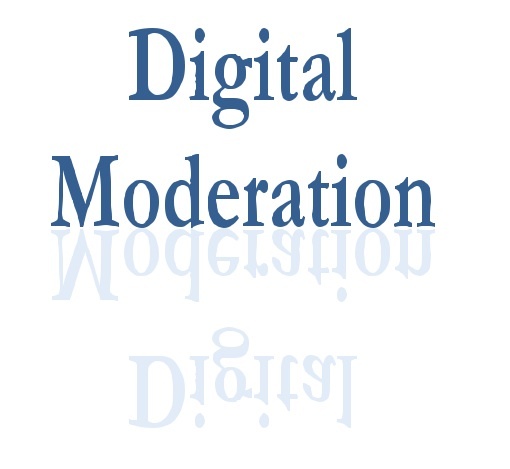 Three organizations and websites that actively focus on media literacy issues are the Center for Media Literacy and the National Association for Media Literacy Education in the United States and Media Smarts in Canada. You can also follow the top ten news literacy Twitter accounts.described in a blog post by Samantha Stanley. Consider reading these media literacy posts from MediaTechParenting. Some time ago, for instance, I heard a presenter comment that too much use of digital devices causes students’ lack of concentration, and she cited a university research study. Trouble is, when I subsequently checked out the research, it was based on 25 participants — a small number on which to form a conclusion and make assumptions about a dramatic outcome. After I read the abstract, I discovered that the researchers who conducted the study concluded that the outcome is an association with kids’ lack of concentration and not a cause. The data did not indicate that too much technology causes a lack of concentration. 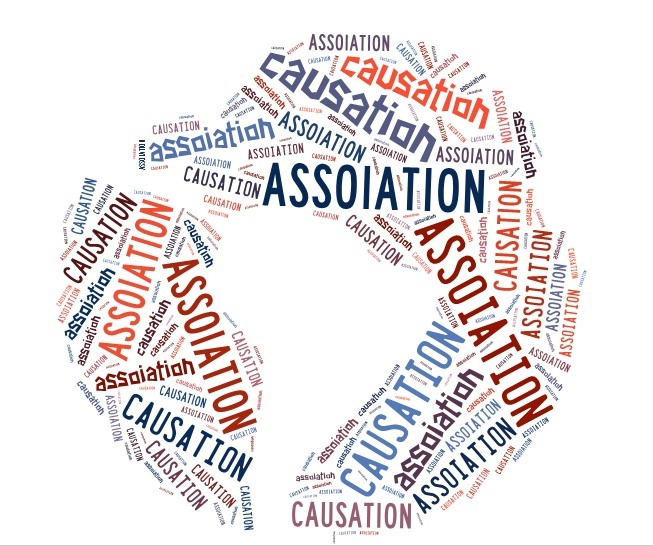 The difference between association and causation is significant, and parents, as well as those of us in the educational technology community, need to recognize the difference. Much of our accumulated data about technology outcomes are collected over a short-term, and in many areas we have no data collected long-term. Television statistics are the exception because, after years and years of well-designed, science-based studies, the causal connection between television viewing and childhood behaviors is only now being firmly established. That’s because enough data exist to enable researchers to draw firmer conclusions about how TV screen time affects certain childhood problems. Inauguration Day photo taken by my friend and colleague, Maureen Boucher. Events like today’s inauguration offer teachers and parents unique opportunities to demonstrate what connected learning is all about in the 21st Century. 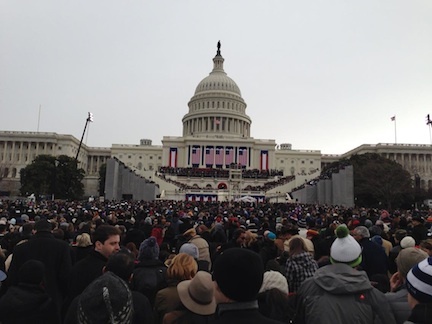 In my house, Inauguration Day 2013 was filled with digital connections. We turned on the television around 10:30 this morning and did not turn it off until mid-evening — unusual for us. We also tuned our radios to NPR. A laptop, iPad, and iPhone finished out our Inauguration Day 2013 connections. When we had things to do around the house we listened to our radios, though I kept my iPhone nearby to check on Facebook friends at the Capitol and along the parade route. When we sat in front of the television, I also used my laptop and iPhone, and my husband used his iPad. Throughout the day we heard and responded to Facebook pictures and comments, and I often used my iPhone to respond to text messages from friends who shared observations from the Mall. While I thought about tweeting, the tweets were coming in so fast and furiously under the inauguration hashtags that I could not possibly read many of them while multi-tasking on my other devices, so I skipped Twitter for the day. The tenor of the political advertising in this election season is appalling, and it will get worse. Because no code of best practices exists when it comes to campaign advertising, the current presidential election cycle media will feature unending ads that stretch the truth or make up the facts outright and deliver them straight into the lives of kids. While it’s a fine opportunity to help citizens, young and old, strengthen their media literacy skills, television is over-exposing all of us to some unfortunate and distressing content. To Learn a lot more, listen to a recently broadcast Diane Rehm Show about the non-candidate SuperPACs that are spending enormous sums on political advertisements. Jane Mayer’s recent New Yorker article, Attack Dog, is another comprehensive article. Talking to children about what they are seeing on television is critical, especially during an election cycle.